How can I order Kordcarbon fabrics? By telephone, e-mail and fax. During the first order it is necessary to send identification data of your company. After making an entry in our database you only need to specify the desired goods with your further orders. All our products are in stock and are ready for immediate shipping. This is provided free of charge within the Czech and Slovak Republics, while to other countries it is based on agreement with the individual customer. Are Kordcarbon fabrics compatible with epoxy resins? Yes, all of our carbon and hybrid fabrics are compatible with epoxy resins. 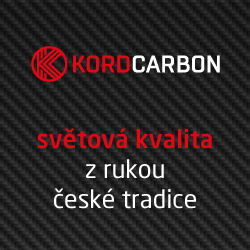 How is the quality of the Kordcarbon fabrics permanently ensured? We own a laboratory with state-of-the-art instrumentation, where the quality and the technical parameters of our products are continually inspected by trained staff.